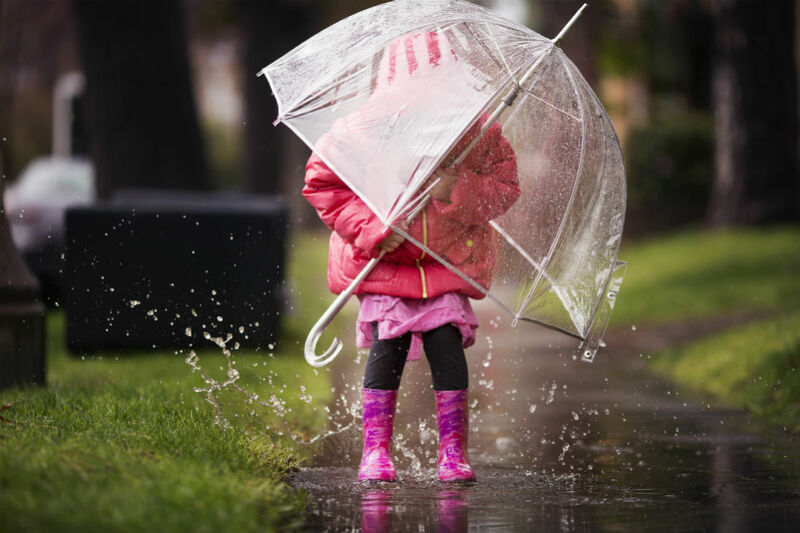 For rain and sun protection, the umbrella is the best and most commonly used tool. Today, umbrella comes in various sizes, shapes, and styles, and among them are the compact, bubble, and the regular ones. But which between bubble umbrella vs regular umbrella protects better? 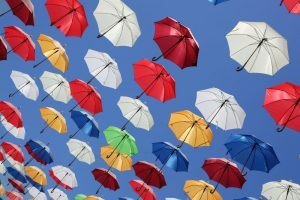 When it comes to purchasing an umbrella, not only the features and styles of each type of umbrella should be considered. The first thing to think about is the general weather condition. The other features come next. Some people say that bubble umbrellas are better than the regular ones, while others say otherwise. 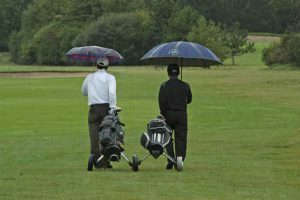 Whatever preference you may have after reading this article, the important thing is that the umbrella provides you with the best protection and is durable to withstand the weather and other elements. The regular umbrella was once the only type used by people. It comes in compact and non-compact options. The compact regular umbrella has a classic design, generally sturdy, but quite cumbersome. On the other hand, the non-compact regular umbrella is small and easy to carry but is less sturdy than the compact one. 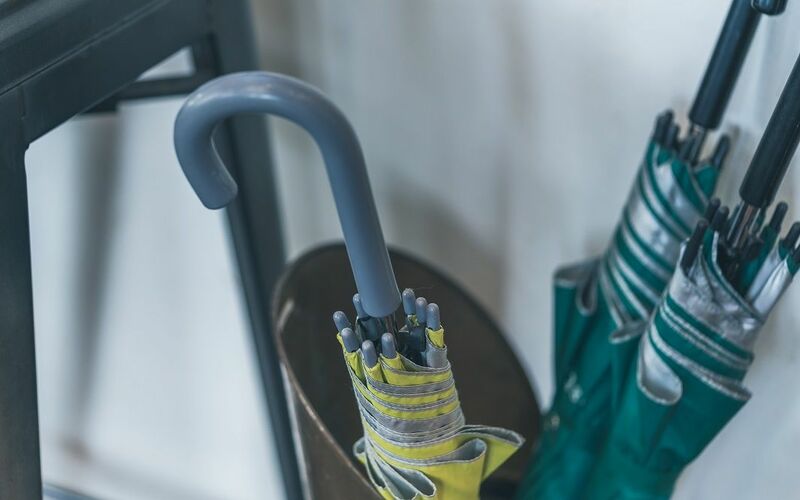 The non-compact umbrella is made with a long shaft that supports the collapsing and closing of the canopy, leaving a cane-like stick when closed. The shaft is usually made of metal which is quite sturdy. This umbrella has a frame that slides up the shaft and deploys the canopy. Compared to compact and bubble umbrella, the non-compact one has an overall simple construction. It has less moving parts. In fact, the ribs of the frame do not have many hinges because the canopy doesn’t further close down. 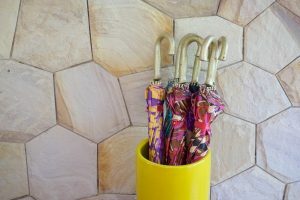 This feature makes the non-compact regular umbrella more durable and comes in more styles and designs. The drawback, though, is its less portability. The compact umbrella is generally smaller and extremely more portable than the non-compact umbrella. It is built with more moving parts including the folding canopies and telescoping shaft. It is more convenient when traveling because it can fit inside the bag or luggage. However, the compact umbrella tends to be less durable due to its several moving parts. The repeated closing and extending of these parts weaken the hinges and increases the tendency to get damaged. In most cases, the stretches break and the canopy flips inside out. You might have already heard about or seen people using this fun type of umbrella. The bubble umbrella is more than just non-traditional style. It has advantages that can’t be found in the regular umbrellas. 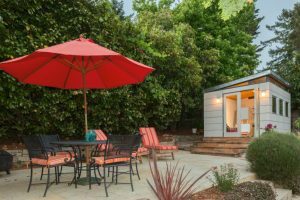 Its design serves as a small home for the upper body from the rain and sun. It covers more than just your head compared to the regular umbrella that needs to be held at different angles. One best advantage of bubble umbrella is it withstands strong wind. With its bubble-like design, it does not invert from the wind. In fact, its exterior allows the wind to pass through smoothly; hence, you don’t worry about fighting against the wind. The bubble umbrella is made of a transparent canopy so that you can see through it. Unlike the regular umbrella in which you can’t see where you are going when you hold it too low or doesn’t give much protection when you hold it high, the bubble umbrella allows you to see everything while keeping you protected against the rain. The design of the bubble umbrella also complements chick look for gals and cool style for guys. It can also come in different designs that can best match fashion and add oomph to any outfit. Do you live in a tropical climate? Most likely, you need an umbrella that will protect you against the sun and rain. 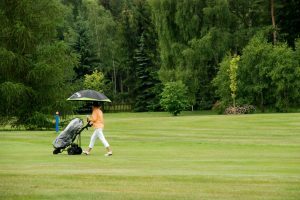 The regular umbrella gives more protection because it comes in different colors that cover you against the sun; some brands even come with UV protection. It also has a larger canopy that gives more coverage and shade against the harmful sunlight. 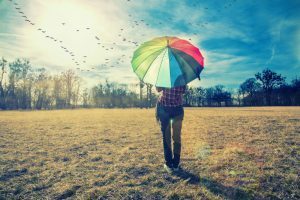 Most people, though, use an umbrella as protection against the sun. The bubble umbrella can protect the upper body most effectively than the regular one. It is also the best umbrella during windy conditions. 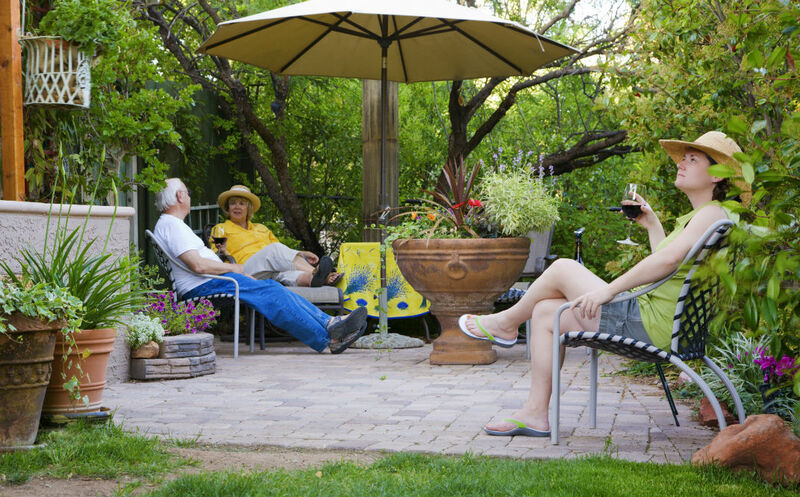 Also, consider the size of the canopy as it can be a trade-off and an advantage for rain and sun protection. The portability of an umbrella is an important factor when deciding which one is better. Apparently, smaller umbrellas tend to be more portable. They are convenient and can be easily stashed in the bags. They can be used whenever you need them. However, because of their small size and more moving parts, they also offer less protection and are more prone to breakage. For the extremely precipitous climate, a hand-carry umbrella is lightweight enough to fit inside the bags. However, if you can just simply store it at the back of your car, a non-compact regular umbrella can be the better option. The umbrella should be reliable enough to protect you against the sun and rain. Hence, it should be durable enough. Check the umbrella’s shaft, stretchers, and other parts that support the canopy. 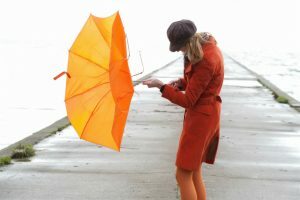 Regardless of the type of umbrella you choose, always check out the durability and strength of its parts. 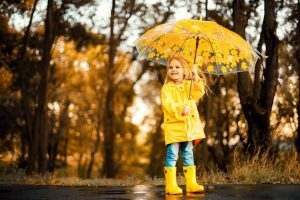 The three major factors when making a purchase decision for umbrella are the weather condition, portability, and durability. The regular umbrella is a trusted, conventional type of the umbrella that offers more portability and durability. However, if you are looking for a unique and more business-like style, the bubble umbrella is a better choice. Also, consider the ease of use. Some factors that contribute to this feature are the push button that instantly releases the canopy, ergonomic handle, and automatic open-and-close mechanism. Bubble umbrella or regular, the important thing is that it serves its purpose: the umbrella should protect you against the weather and is durable enough to keep your mind at ease.